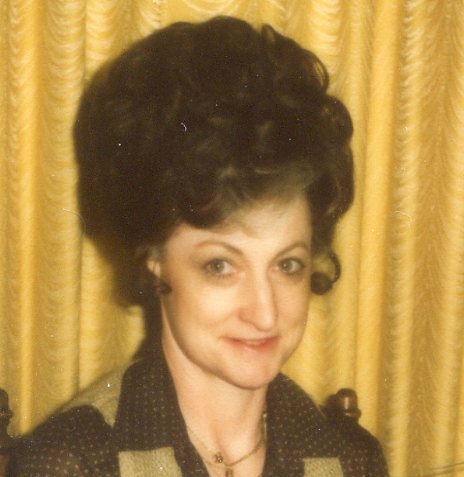 Janet Rae Barber, 81, of Rockford was born October 22, 1936 in Dellwood, WI, to Wallace and Ida (Ellwood) Hunter and was promoted to Glory on September 1, 2018. Janet graduated from Adams-Friendship High School and then from Juneau County Teachers College. She taught in several one-room schools in Wisconsin. Janet married Leonard Barber in Rockford, IL, on April 7, 1979. She worked for Warner-Lambert and was a member of the Salvation Army Temple Corps where she was an active volunteer. She also volunteered for trombonist Bill Pierce’s nightly radio show “Night Sounds.” An avid reader and animal lover, she was quiet person who was always concerned for others. She will be remembered for the numerous cards and notes that she sent to family and friends for all occasions. She loved the Lord and lived her faith, touching the lives of everyone she met. Janet and Leonard loved to travel and to entertain in their home. Janet is survived by her husband, Leonard; her brother, Bernard (Dorothy) Hunter; her sister, Marlene (Mickey) Wibom; and several nieces; nephews; and cousins. She is predeceased by her parents; six sisters; and one brother. A special thanks to Serenity Hospice and Fairhaven Christian Retirement Center for their loving care.